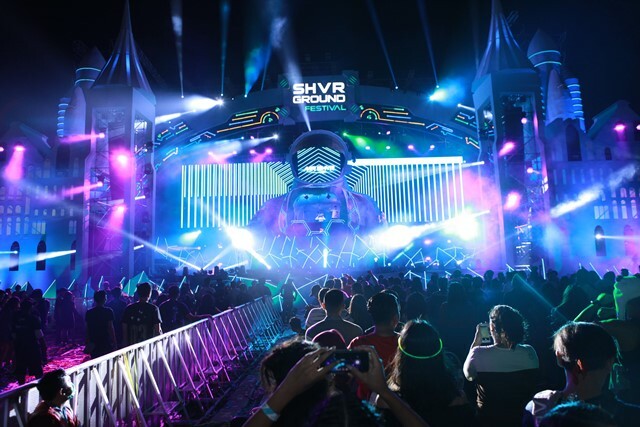 SHVR Ground Festival comes annually to the city, to satisfy the dance music worshippers. Here in the two-day party, we discovered a news sensation of partying. This year’s line up includes Cade, FKJ, Rita Ora, and lots of international & local DJs. More than just rave party with extraordinary vibes, there are also so many exciting game activities that had people entertained during their day (and night! ).